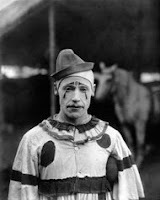 I'm sure a lot of people have shared this fantasy, some time in their life: "If things get really bad, I'll just run away and join the circus." Maybe not so much anymore, but once in America, when the circus came to town, everyone lined up for the parade. It was a very big deal. Well, the flavor of that era was captured by a great unknown photographer, Frederick Glaiser. 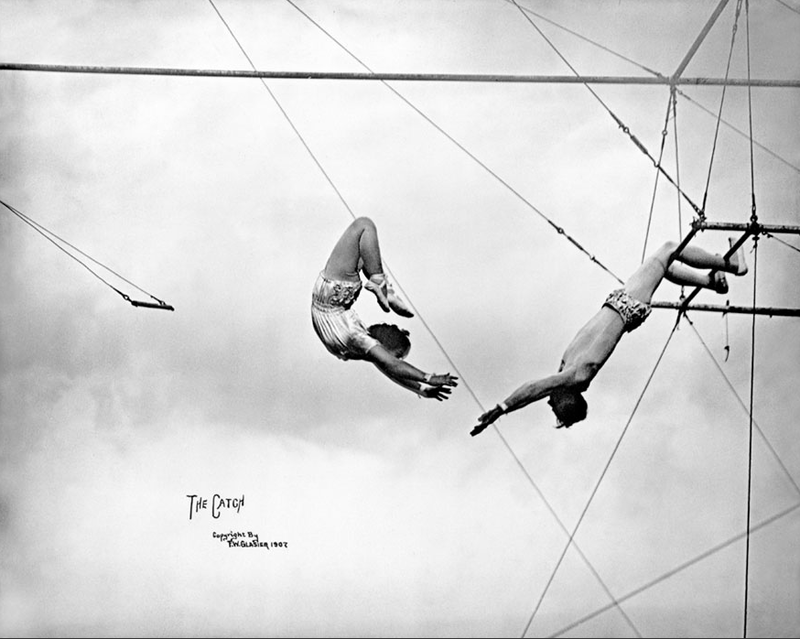 He photographed circus people for over thirty years, and perhaps because they all knew and accepted him, the photographs are quite revealing. 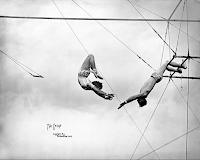 There is a very natural, unromantic style to his work as he raises the curtain that separates the circus folk from the rest of us. Or maybe he just captured images from a more innocent era. What ever the reason, I love looking at those frozen moments from a distant America. His work is featured at the John and Mable Ringling Museum of Art in Florida. And the NYT wonderful Lens Blog gives you a quick overview of his work. And you can buy a book featuring his work from Eakins Press.